Organic Tomato 98%, salt 2%. Store in a cool and clean place far from the heat. You can keep it in the fridge even before the opening. Store in the fridge after opening. 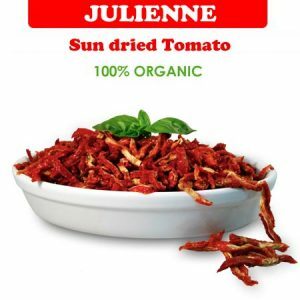 How to season the sun dried tomatoes? 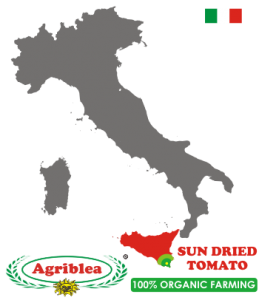 The “Ciappa ri pummaroru” or dried tomatoes are seasoned with extra virgin olive oil and aromas to taste, according to personal tastes: oregano, garlic, chilli.